The Shrimp Boat was a popular chain of fast food restaurants back in the 1960's and 1970's. 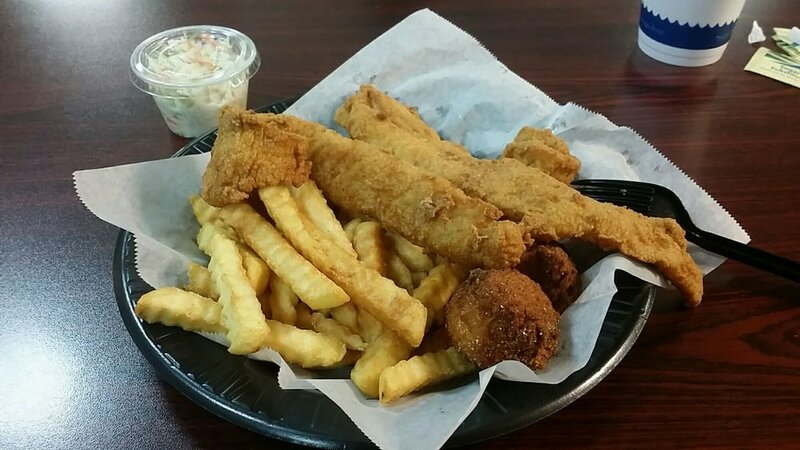 Most of the Shrimp Boats in Macon and the state of Georgia are no longer open, but there is one that remains in business and is just a short drive away in Milledgeville. 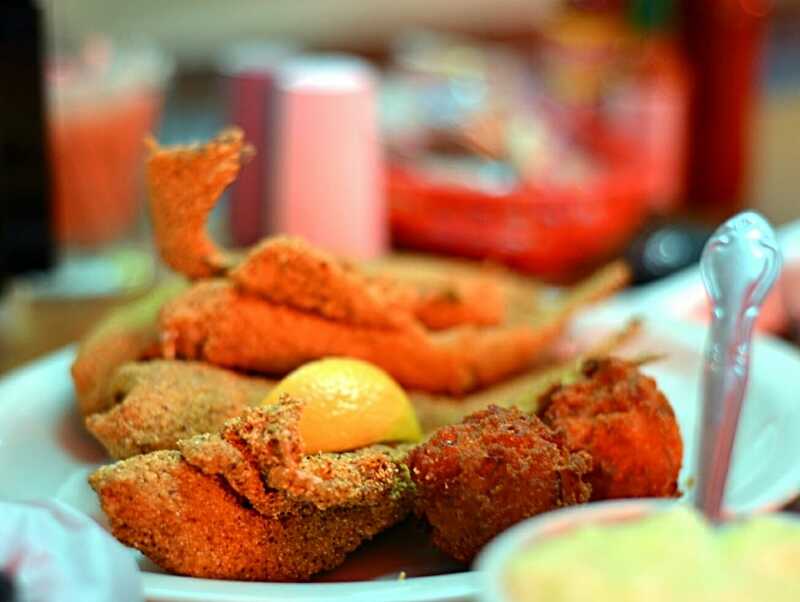 While fried chicken is the most requested item on the menu, most people like to also fill their hull with The Shrimp Boat's vast menu that has an extensive selection of flavorful food to choose from; especially their fried fish. With the encouragement of friends and potential customers, Falls View Restaurant was built and opened December 18, 1969 by John H. Wilson and his brother-in-law, John W. Hall. That night, the first catfish dinner was served to the public at the unbelievable price of $1.69... "All you can eat!" Falls View is located in Jackson near High Falls. Enjoy lunch at their convenient Dannenberg Lofts location, or have it delivered anywhere within downtown. 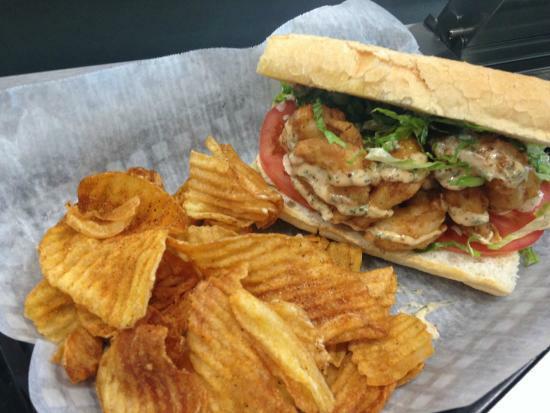 Kudzu Seafood's menu features a delicious selection of classic Po Boys, fried shrimp and fish, oysters, and specials that change daily.